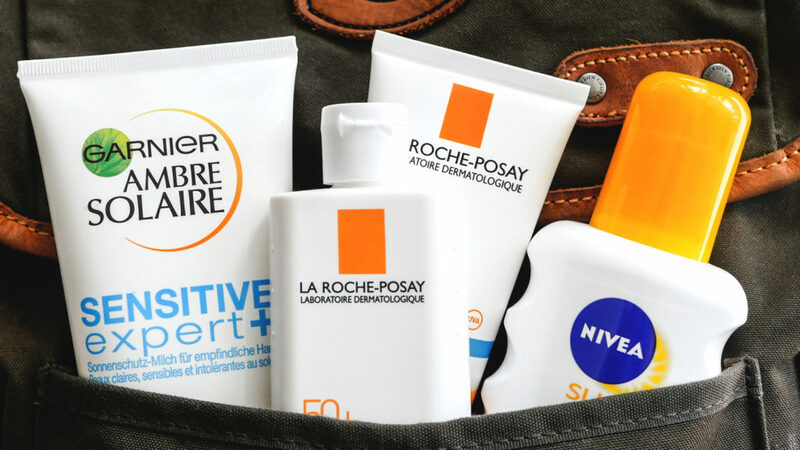 Sunscreen is definitely one of the most hiking (and daily) essentials. Some people wear it only in summer but we wear sunscreen regardless which season it is because the sun in the mountains can be very strong. We have 5 bottles of sunscreen at the moment. I was quite sure we have 6 but I couldn’t find the missing 1. 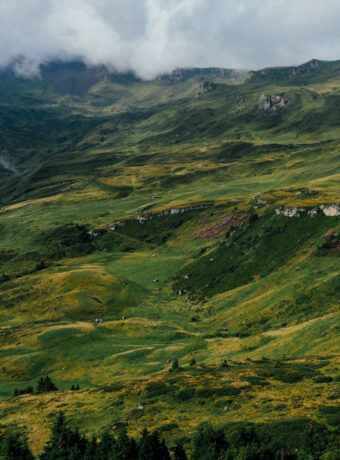 We would recommend sunscreen not less than SPF50 and always carry a spare bottle with you for reapplication in the middle of the hike because you might accidentally wipe off the sunscreen along with your sweat – for example. 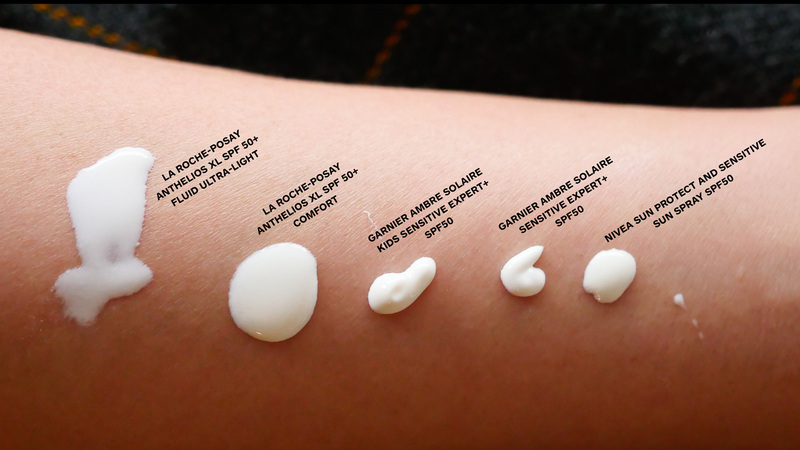 Sunscreen consistency comparison is at the end of this post. Let’s start! I find it important to buy a sunscreen specially made for the face. When I first went hiking with Herr Hallo, he used sunscreen for the body on his face. During the hike, you would sweat. You eyes would sting when the sunscreen seeps into your eyes. Then your hike would be less enjoyable because your eyes hurt and are red. Hence I recommend using a face sunscreen for your face. 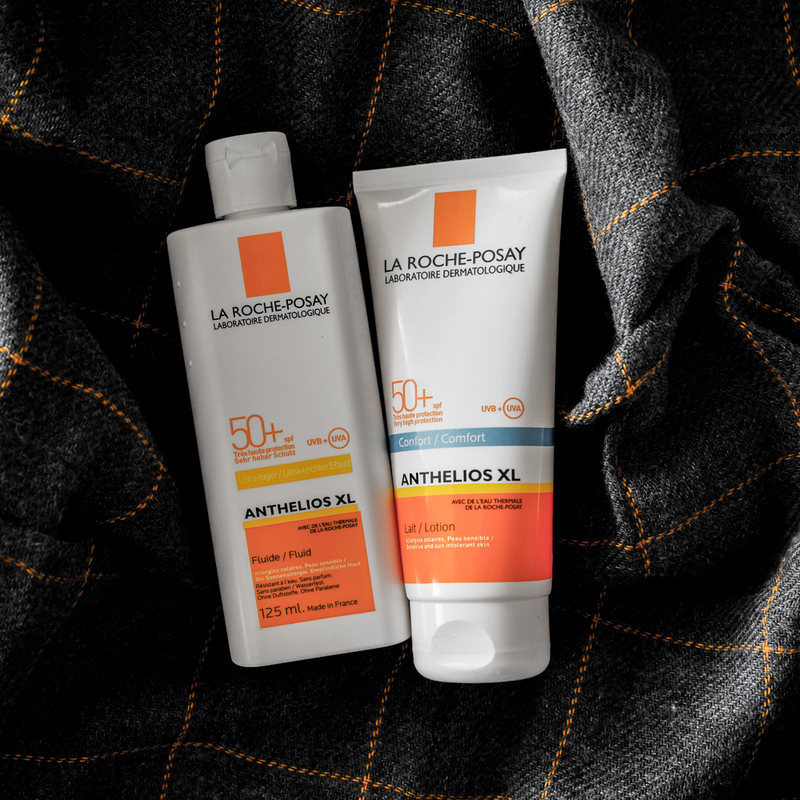 We are using La Roche-Posay Ultra Light and Comfort. In fact I use these on daily basis as my normal skincare routine. The Ultra Light version is easy to apply and doesn’t leave white residue after application. Naturally one can use sunscreen for the face on your body but it is more economical to buy an extra sunscreen for the body. Usually it comes in bigger bottles/tubes and are a lot less expensive than those made for the face. We tried different sunscreens over the years. There are good ones, bad ones and also smelly ones. We have been using the Garnier Sensitive Expert+ for sometimes. It is waterproof, SPF 50 and tiny bit oily although the packaging said otherwise. 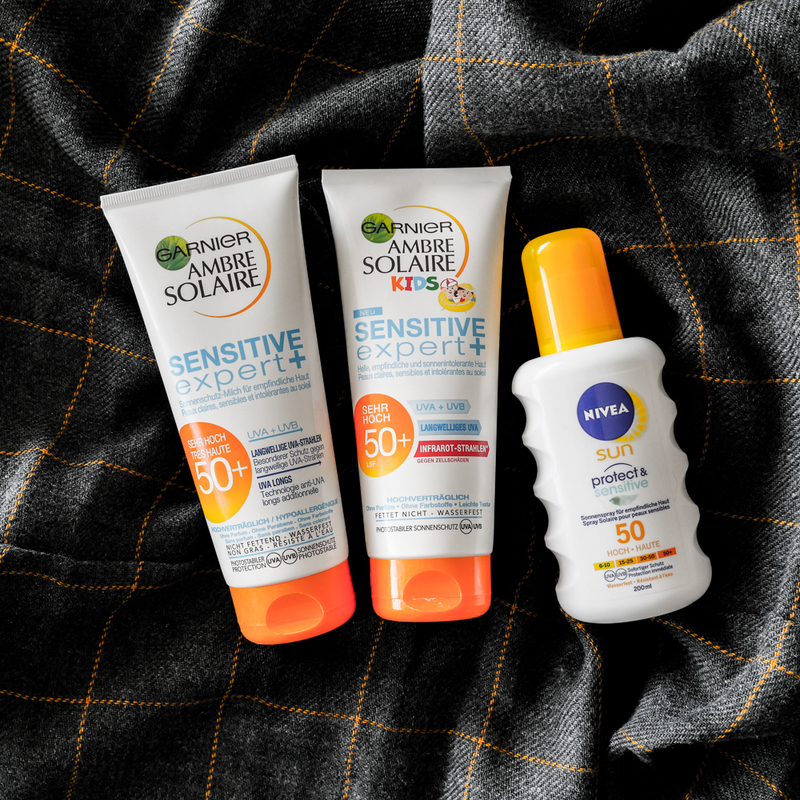 We recently tried Nivea Sun Protect & Sensitive, it is a lot less sticky and the spray bottle comes handy. What we don’t recommend is the aerosol type of sunscreen. You lose alot of products from the aerosal spray and application can also be uneven. 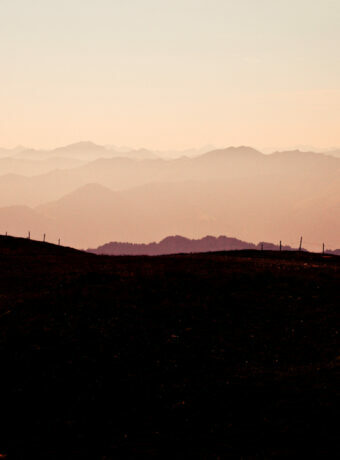 Hope this short post helps you choose your sunscreen for your next hike! Don’t forget to scroll down for consistency comparison.